Uber has got something delicious coming our way - a standalone app that makes getting great food as easy as pushing a button. It’s their new food delivery service, it’s called UberEATS and it’s coming to India very soon! UberEATS started in 2014 as a small delivery pilot in Los Angeles. It has grown incredibly fast, and is now its own stand-alone app currently in 58 cities around the globe. India will be a major step in our regional expansion, following the launch in Bangkok, Singapore, Tokyo, Hong Kong and Taipei. 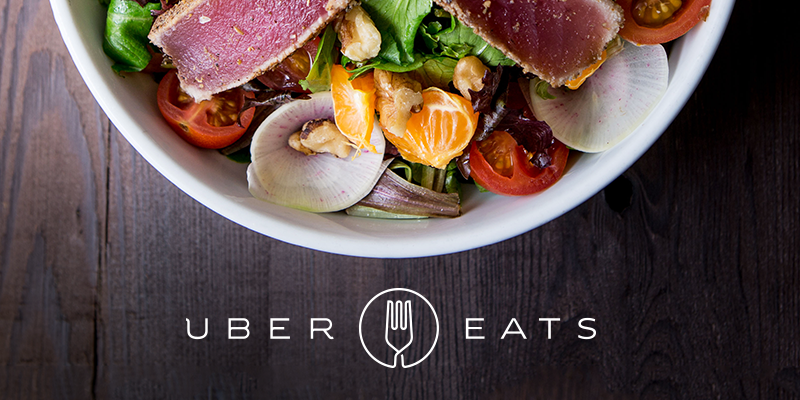 Through the pairing of restaurant partners, Uber's technology, and it's delivery network, UberEATs shall launch as an on-demand food delivery app powered by Uber. UberEATS is powered by the same technology that makes its transport mobile app efficient and cost-effective and therefore getting food delivered will be as easy as requesting a ride. The app will give consumers, restaurant partners, and delivery partners more options across India. Restaurants can tap into the Uber delivery network to expand their businesses and reach a new network of potential customers. And delivery partners now have access to even more flexible earning.